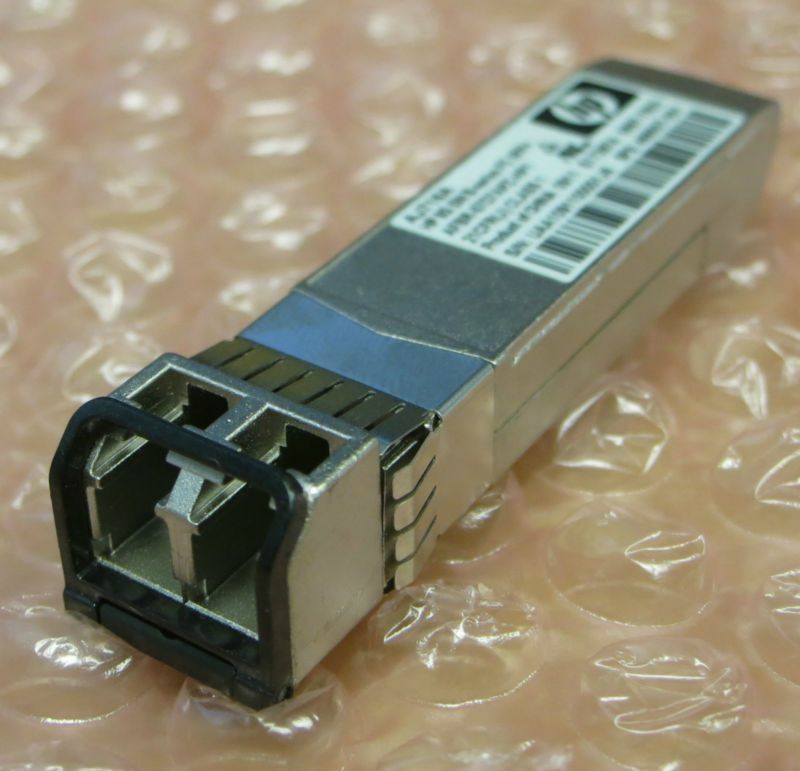 This HP compliant HP AJ716A is a 8GBASE-SR SFP+ 850nm 300m transceiver module. 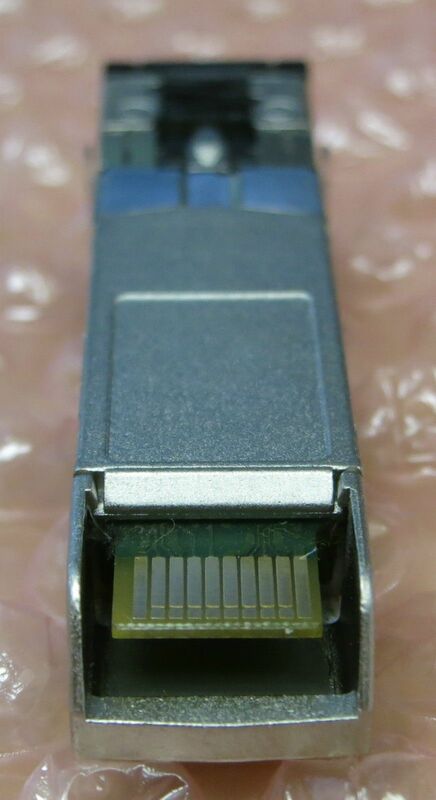 The HP AJ716A transceiver module provides a low cost high-performance connection. 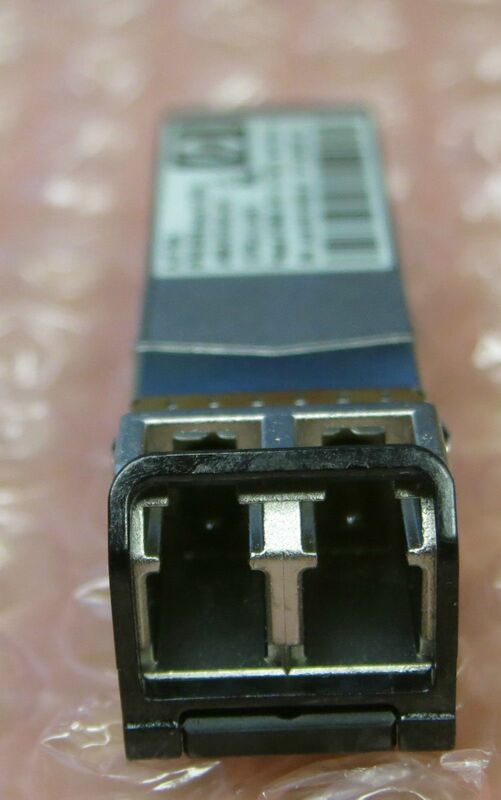 The HP AJ716A is 100% compatible with all HP series switches and modules which support SFP+ transceivers.